There are throwback pics, and then there are throwback pics. And Miley Cyrus’ photo of the time she met Hanson as a kid definitely ranks among the latter. As in, it’s EPIC. In case you somehow missed it, Hanson was the late-90s band that basically defined sibling goals (because it consisted of three, golden-haired brothers, all of whom sang, wrote music, and played instruments). Their biggest hit “mmmBop” defined a generation (okay, that might be overstating things…but it was super catchy and our tween selves will never forget it). Little baby Miley (bottom right)? Zac’s luscious hair? Trace’s mullet?! Miley is 100% correct — this photo is a literal GEM and there are just too many good things about it for words. Seriously — it should probably be in a museum, right? 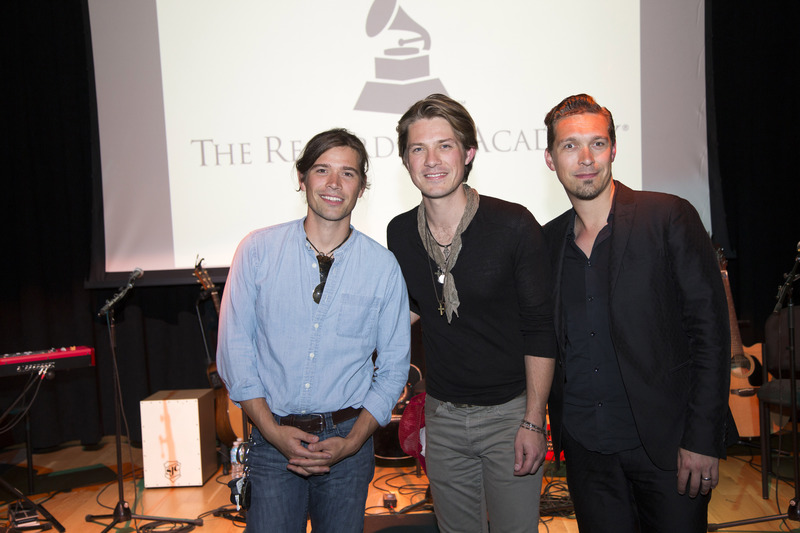 Cheers to epic throwbacks, growing up, and well, Hanson. And many thanks to Miley for bringing this photo into our lives. We needed it.